Unique system with reversible key. 30 trillion key variations. Combats picking, bumping, snapping, cylinder ripping, drilling, plug pulling and vibration tool techniques. 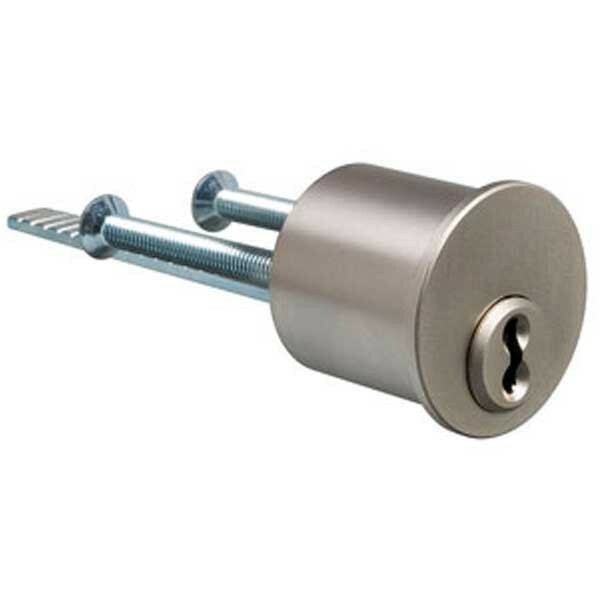 Hard metal elements protect against destructive opening methods. Wear resistant groove system. No springs. 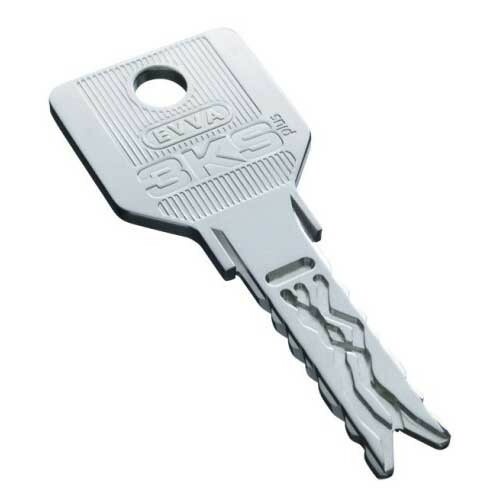 Every master keyed system is unique. Complicated keys deter unlawful duplication. CEN Grade 6 approved. Cylinders supplied with three keys.